Why parking lot sweeping is important. 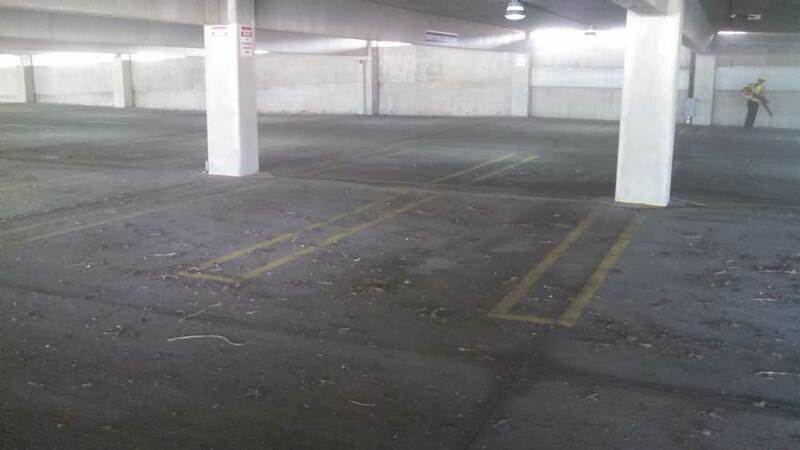 According to the National Association of Power Sweepers, Studies have shown that parking lot cleanliness ranks as a top factor in determining where people shop. People like to patronize the successful, Clearly, All businesses would choose to have a clean parking lot area, The unwillingness or inability to keep a particular area cleaned projects an image of not being caring for the clientele, Regular sweeping avoids this. All information provided is provided for information purposes only and does not constitute a legal contract between Mathias Diversified Inc. and any person or entity unless otherwise specified. Information is subject to change without prior notice. Although every reasonable effort is made to present current and accurate information, LinkNow!™ Media makes no guarantees of any kind.